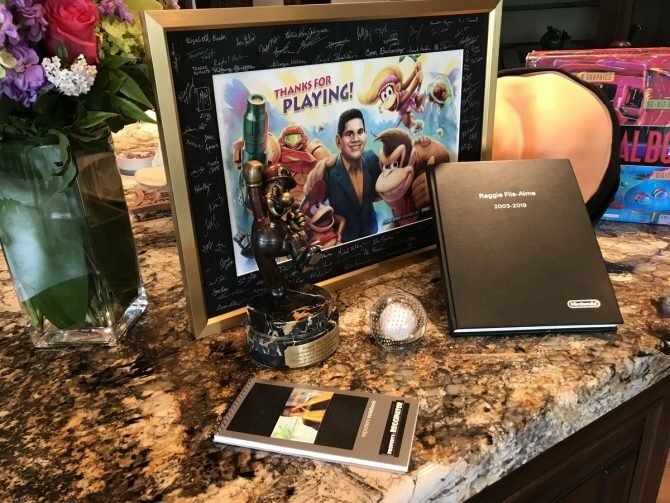 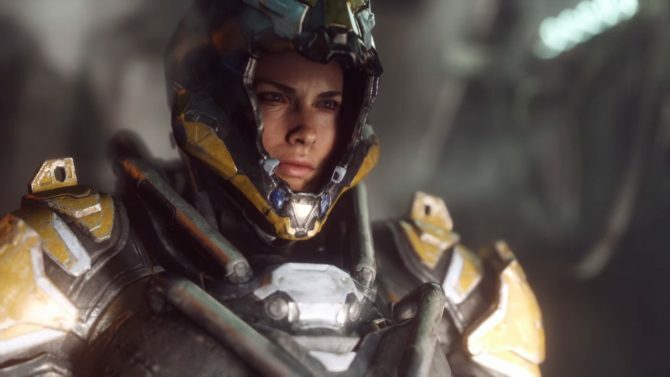 Following the tumultuous release of Anthem, BioWare's General Manager Casey Hudson has taken the time to thank supportive players and developers. 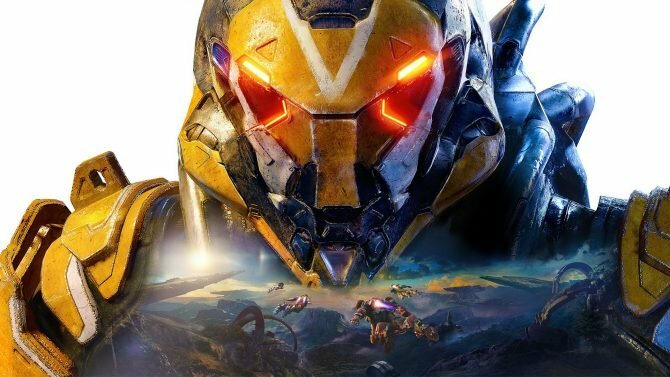 BioWare's Anthem will be playable solo or with a select group of friends. 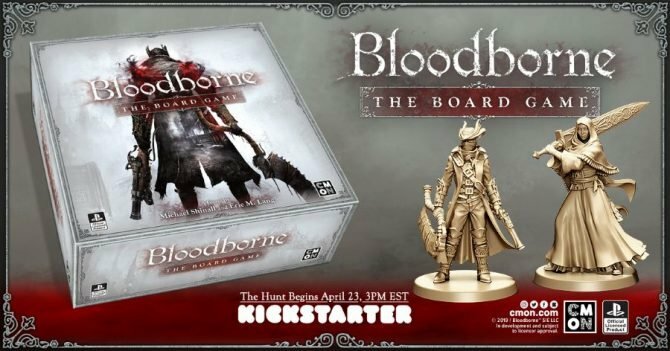 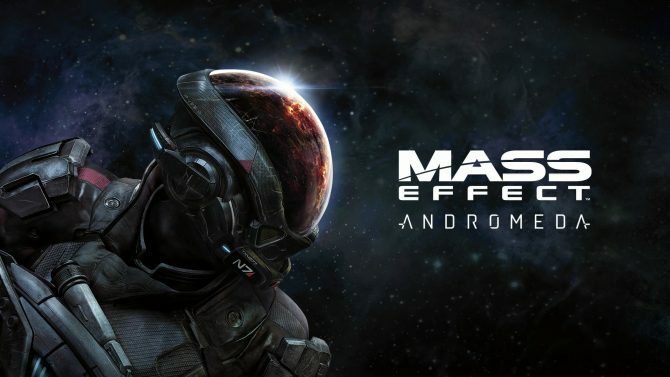 We also get a slightly cryptic Dragon Age tease. 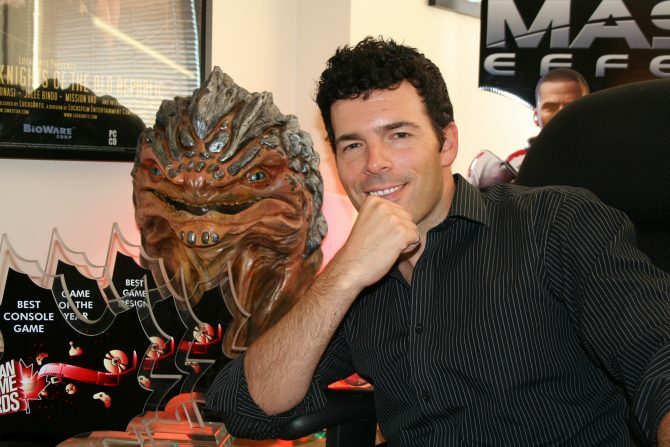 Bioware General Manager Casey Hudson talks about the frustration of not releasing a story DLC for Mass Effect Andromeda, and the upcoming Anthem. 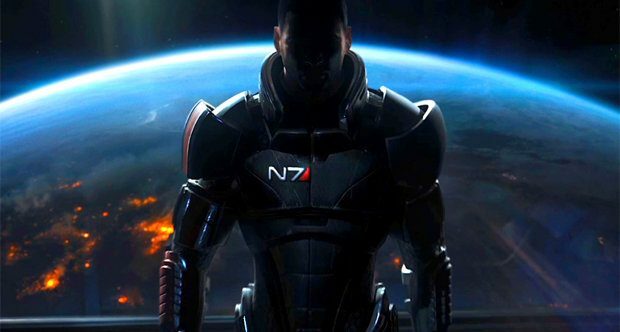 BioWare General Manager Casey Hudson isn't keen on abandoning the Mass Effect series after the discontinuation of Mass Effect Andromeda's single player support. 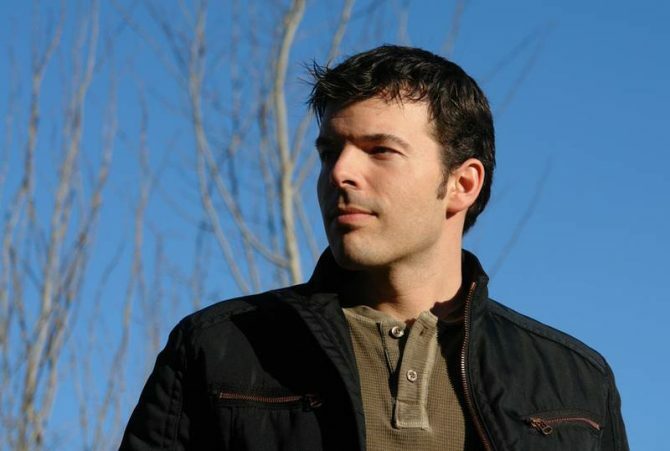 In a blog post from the company, previous BioWare general manager Aaryn Flynn will depart the studio as former GM Casey Hudson will return to the role. 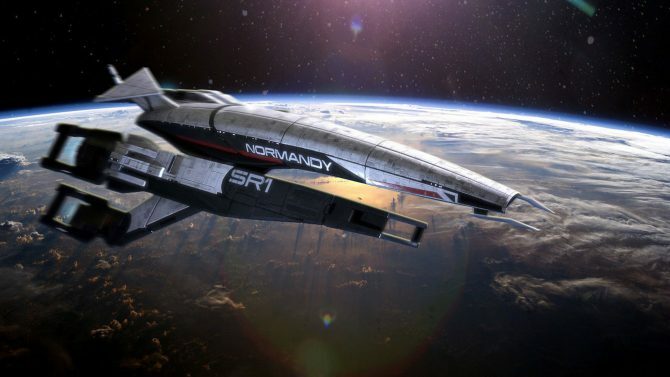 Yannick, the Studio Director at BioWare Montreal, has shared an update via the BioWare blog regarding the development of the next Mass Effect game. 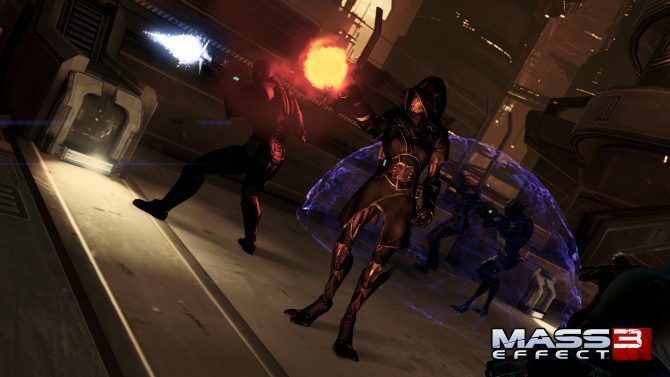 We're in early stages of designing a completely new Mass Effect game. 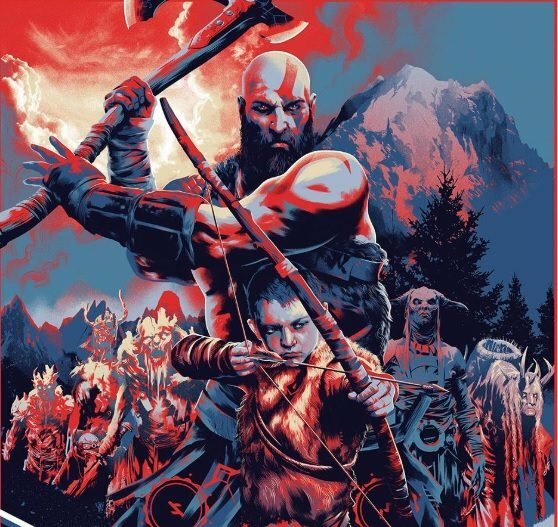 What would you want to see in it? 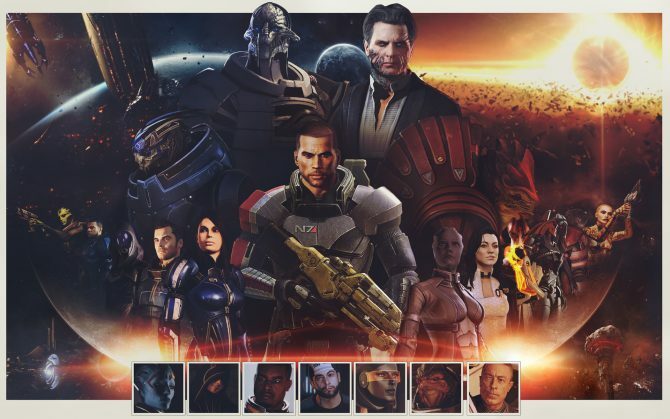 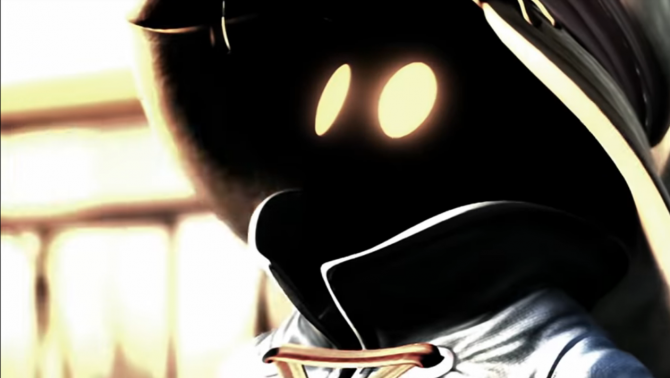 What Will You Do Once Mass Effect 3 Ends?